Anxiety is a common feeling among adults. With so many responsibilities to be mindful of, it's understandable why people would feel stressed and overwhelmed about the obligations they have on their plate. According to Mental Health America, three to 14 percent of older adults meet the criteria to be diagnosed with an anxiety disorder. It's important for family members to not only be aware of their loved ones' chance of anxiety, but to take steps to ensure an outcome caused by this condition is as minimal as possible. Seniors struggling with anxiety can benefit from being asked questions filled with understanding. Medication changes or side effects. Discussing these areas with seniors can make them feel as though their thoughts are truly being heard and that others are on their side. While anxious moments may be difficult for family members to witness and deal with, be cognizant of your tone of voice and general demeanor when handling these instances. Don't minimize the situation with a "snap out of it," according to Psych Central. Instead, allow loved ones to share their anxieties with you. Sometimes listening goes a long way in calming someone down. Once seniors have discussed their points of stress, offer words of reassurance and let them know they're not alone in feeling this way. "Loved ones should attempt to learn as much as they can about their family member's anxiety." Every person's anxiety is different, but there are some common means of assistance family members can provide to their loved ones battling this condition. To get to the bottom of the issue, you first need to understand the type of anxiety seniors are experiencing. This resolution will help you understand people on a deeper level, recognize signs of flare-up situations and offer quick fixes. Psychology Today recommended that family members helping loved ones with anxiety suggest a low-impact exercise, assist seniors in working through a to-do list and help people spot and balance any thoughts that leave them feeling overwhelmed. It's important to utilize this knowledge in a caring way, instead of a patronizing one. Feeling unsupported can make seniors with anxiety feel that much more stressed. Have you been witnessing changes to your mom, dad or grandparents' behavior? Has this person said anything about feel anxious at all recently? If there's a certain area or time during the day when things start to decline, people can remove seniors from the situation. Medical professionals can work with family members to help people understand what home arrangements may work and the others that may have to be used sometimes in the future. 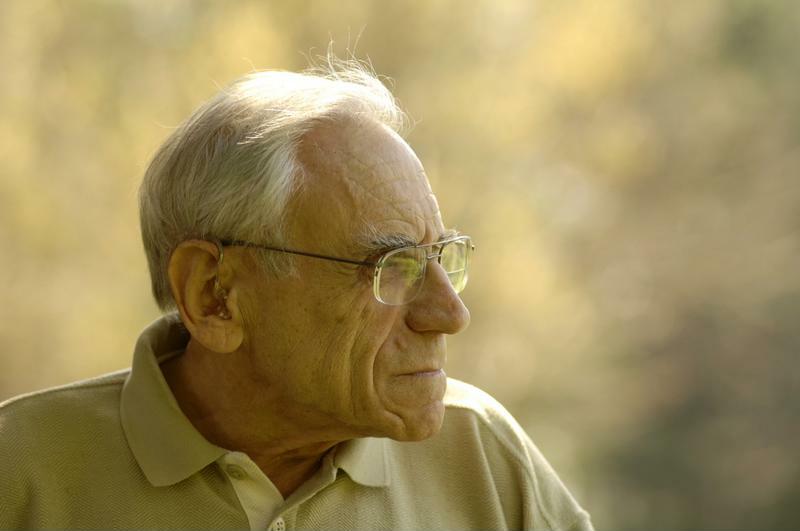 Anxiety is a troublesome condition, both for seniors and family members watching their loved ones struggle. It's important to attempt to understand instances that could trigger this high-level stress, while providing the right level of comfort and support for a person's needs. By talking to a doctor, asking the appropriate questions, getting the education you need to help and avoiding unhelpful language, family members can help seniors pinpoint and treat their anxiety in an efficient manner.